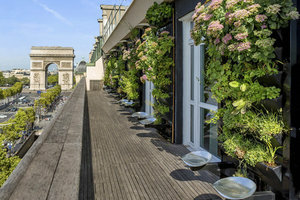 This incredible 120 sq m space is a rare find, with views of the Arc de Triomphe it is perfect for high-end Showrooms and Private Events. 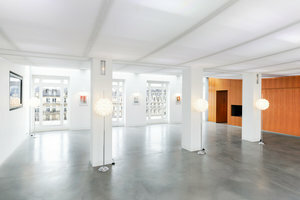 Located on the 7th floor of a historic building, this showroom is a beautifully refined space with a high-spec finish. Bespoke furniture from a wealth of Danish designers accentuates the space and provides a welcoming atmosphere. 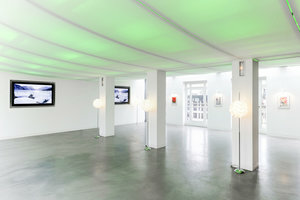 The interiors are modern with a unique LED lit ceiling. This showroom offers extensive facilities and is a flexible space able to host a range of different event types. This space offers breathtaking views of Paris and is an outstanding opportunity for brands and organizations to host unforgettable events.